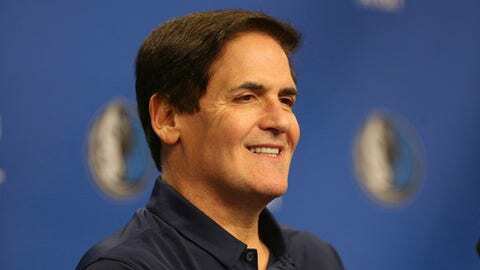 DALLAS (AP) The NBA is reviewing 2011 allegations of sexual assault against Dallas Mavericks owner Mark Cuban and the investigation that led to a decision by prosecutors not to pursue the case. ”The NBA league office is reviewing the 2011 allegations against Mark Cuban and the subsequent findings from the Portland police investigation,” Bass said. Prosecutors wrote that ”there is no evidence to corroborate the complainant’s statement and there is evidence contradicting the claim.” The report also said the woman didn’t want to proceed with the allegation.